Funny Farm Animals In The Garden. 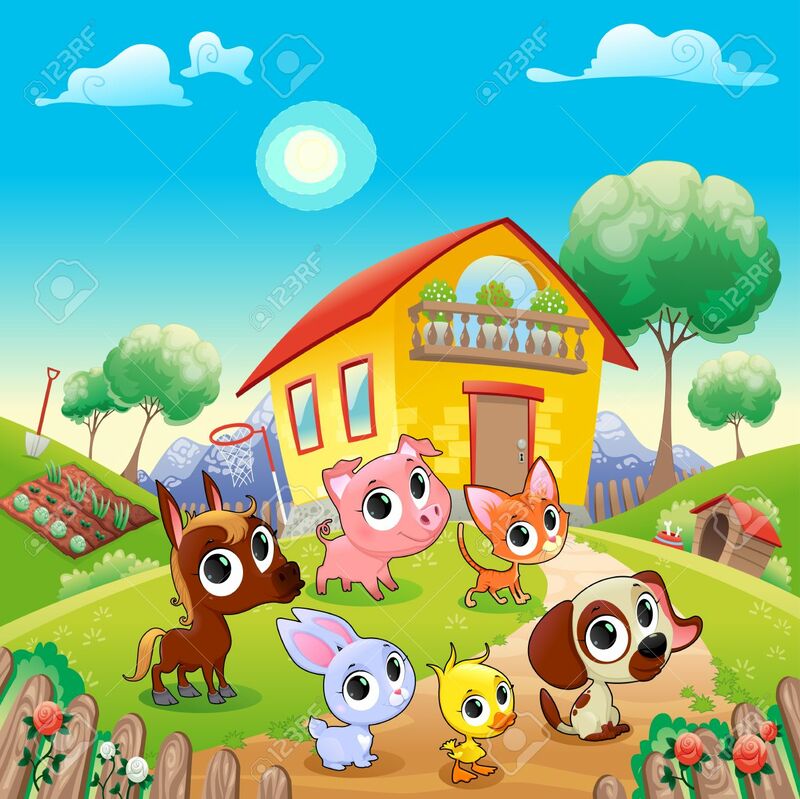 Cartoon Vector Illustration Royalty Free Cliparts, Vectors, And Stock Illustration. Image 37370561.